The Miners got a day off on Sunday, and on Monday they gathered at the base in Sviatoshyno. The weather gave them a pleasant surprise. In the morning the temperature dropped to 22oC and it was drizzling during the session, offering quite comfortable conditions for training. On August 12, the team will have an away game in Oleksandriia, where, according to the statistics of the recent three seasons, the Donetsk team claimed two wins and drew once. However, not a single game was a walk in the park. The local Oleksandriia are the participants in European competitions, currently sitting just in the ninth spot with three points (after 3 draws and 1 defeat). Today, the Orange-and-Blacks have spent a little more than an hour on the pitch. 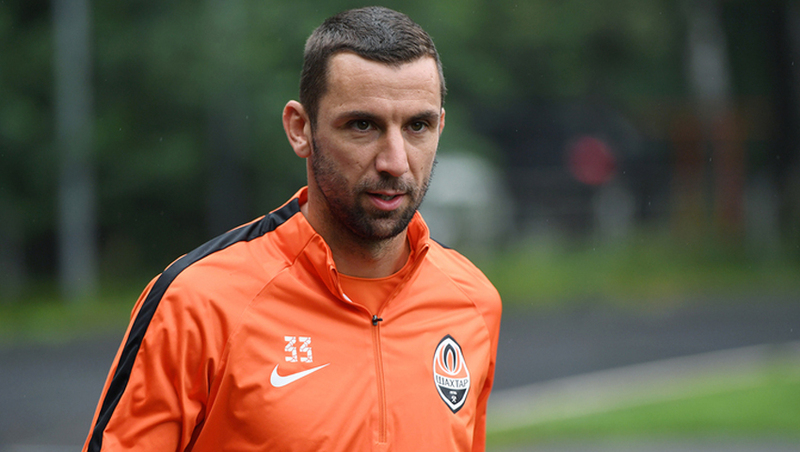 The footballers to have played vs Mariupol, spent some training time in the gym. Maksym Malyshev still trains individually, with doctors noticing the progress in his recovery.